Entry by minem on Sun Nov 21 20:10:54 2010. This entire image describes my life. Is that a Russian Nesting doll on the shelf? 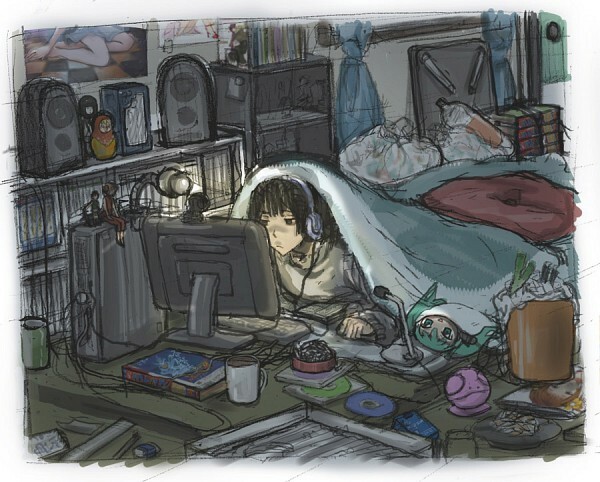 That's pretty much my room ^^"
Basically me at the current time. XD And kinda half of my entire life.